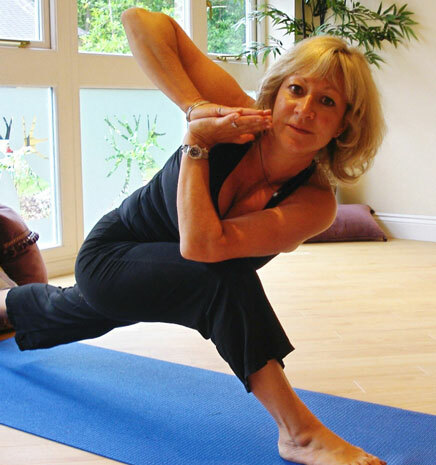 Karen,the owner and director of this private studio,has been teaching many forms of sport & health & fitness in the area for the last 25 years. Trained originally as a PE teacher, specialising in gymnastics & dance; her natural love of movement has always been present.The Studio opened in 2008 when Karen left her career in a local Secondary School to pursue her passion for teaching Yoga. Karen’s style is dynamic and inspirational, her knowledge,experience and energy shine through her teaching, motivating and encouraging students to develop and extend their yoga journey.As a testament to her teaching , many of Karen's students have been so inspired that they have gone on to become yoga teachers too ! 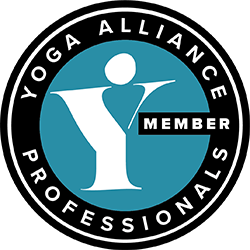 Classes are a fusion of Hatha & Vinyasa Flow yoga. All classes are mixed ability & and follow Yoga’s ethos of honouring the body ‘working to the edge of your comfort zone.’Every session starts with a centering practice and finishes with relaxation & meditation. Pranayama is an integral part of each class. 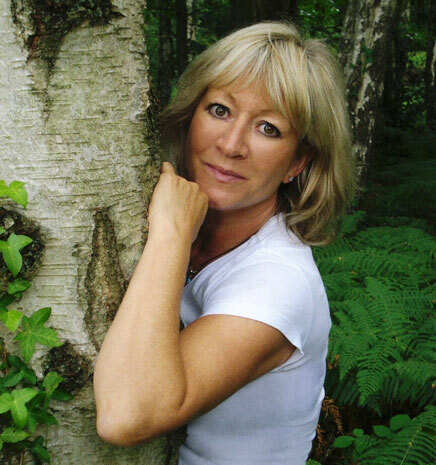 Expect to be challenged physically with the Asana practice and inspired by the Spiritual teachings of this ancient discipline which Karen teaches with clear instructions, wisdom & a sprinkling of humour. Classes are 1 hour 20 minutes long & all equipment is provided. There is a changing area , toilet & kitchen ,where you can always help yourself to a complimentary drink of herbal tea or crystal infused water. - Yoga*d Up Childrens Yoga qualification 2005. 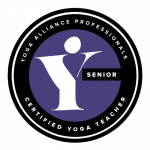 - YOGA ALLIANCE Senior Yoga teacher. - BAWLA – Free Weights Instructor. - Fluent French & Greek speaker.